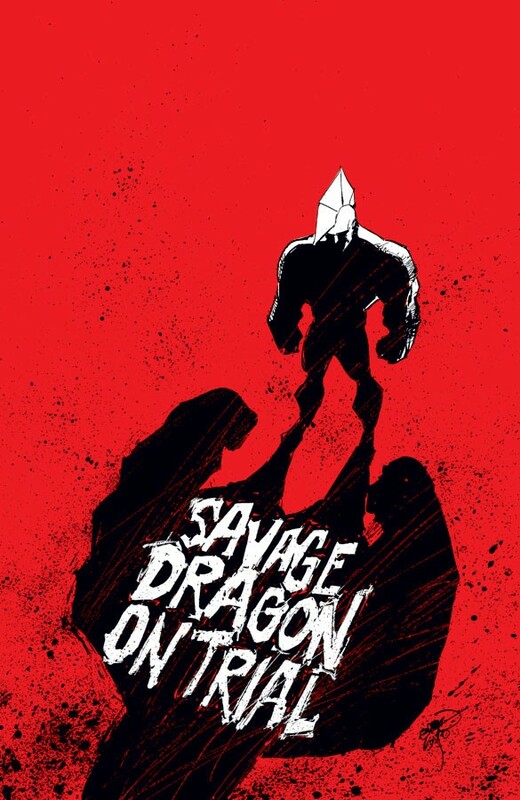 Savage Dragon is on trial for crimes he committed when he had reverted to his Emperor Kurr persona. Now the world is witness to the shocking verdict. 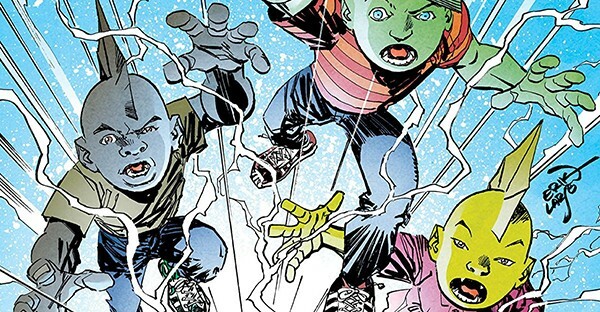 Collets SAVAGE DRAGON #181-186.